White Lies will release new album 'Five' on February 1st. The band have inked a deal with [PIAS] Recordings, while the new material comes almost a decade after those much-hyped early recordings. Engineer James Brown was on hand during studio sessions, while the process also included a trip to Los Angeles with Ed Buller. Flood appears on the material, while renowned producer Alan Moulder returns to mix the record. 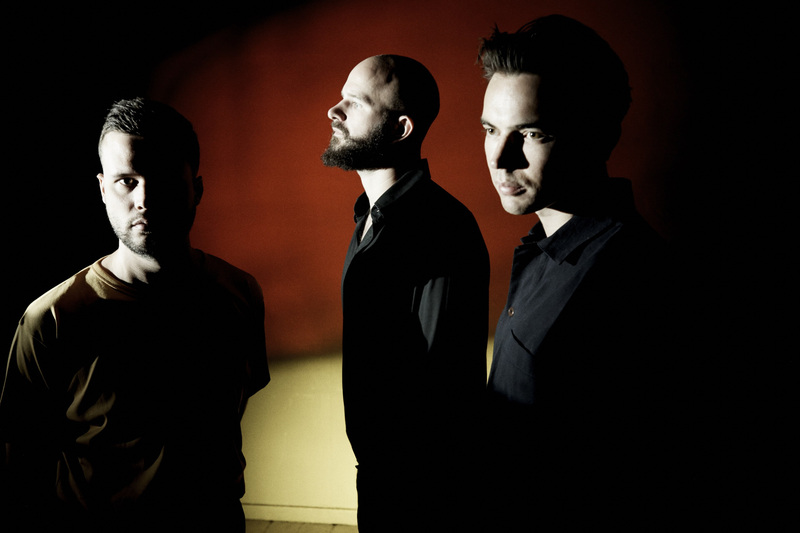 The band comment: “This is a mile stone record for White Lies. It marks our decade as a band, which has pushed us to expand our sound and reach new territory artistically - it marks the start of a new and exciting chapter for us." New seven minute epic 'Time To Give' is online now - tune in below. For tickets to the latest White Lies shows click HERE.